BBC Sport Northern Ireland charts the stories of Rory McIlroy's last 12 months, on and off the course, as he establishes himself as golf's world number one. 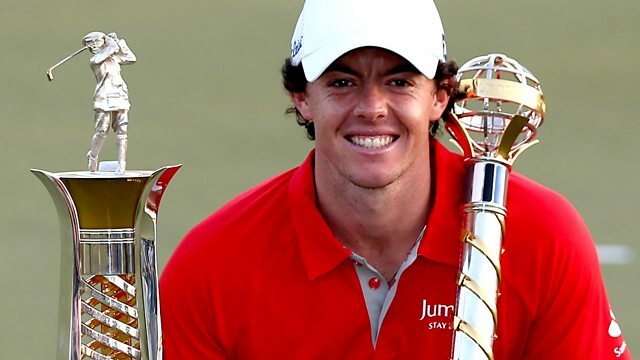 2012 has been a remarkable year for Holywood golfer Rory McIlroy, winning his second major championship and topping the money lists in Europe and the US. Featuring unique access to this global sporting icon, BBC Sport Northern Ireland charts the stories of his last 12 months, on and off the course, as Rory establishes himself as golf's world number one.